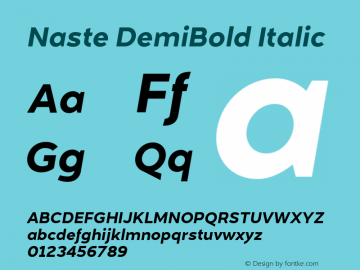 Naste DemiBold font family series mainly provide DemiBold Italic,DemiBold and other font styles. 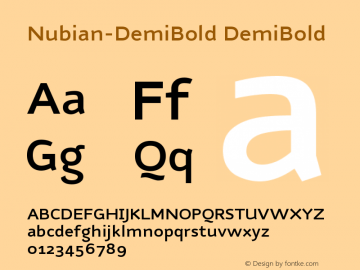 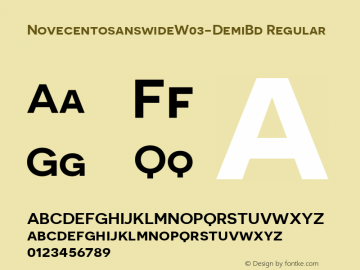 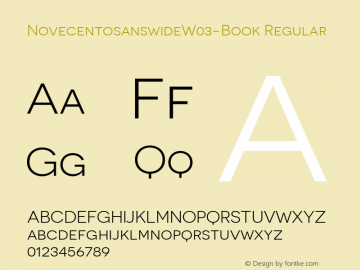 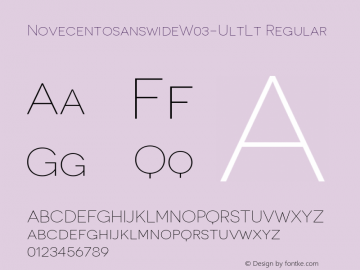 Nubian-DemiBold font family series mainly provide DemiBold and other font styles. 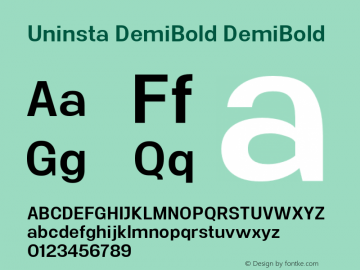 Uninsta DemiBold font family series mainly provide DemiBold and other font styles. 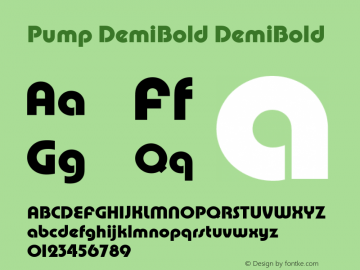 Pump DemiBold font family series mainly provide DemiBold and other font styles. 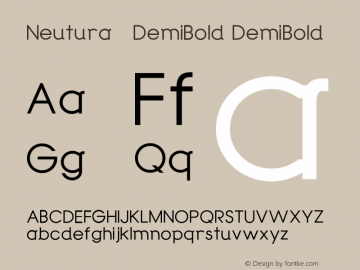 Neutura-DemiBold font family series mainly provide DemiBold and other font styles. 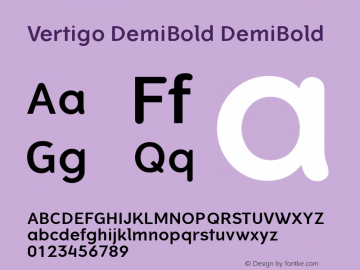 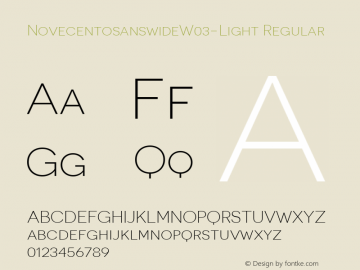 Vertigo DemiBold font family series mainly provide DemiBold and other font styles.